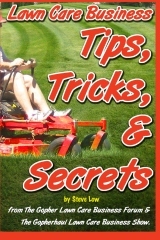 How best to use a mower vac to clean up leaves and how to charge for it. 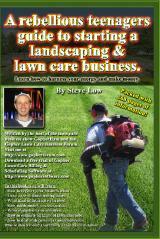 How best to use a mower vac to clean up leaves and how to charge for it. 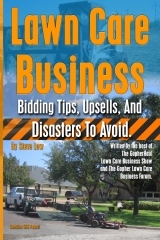 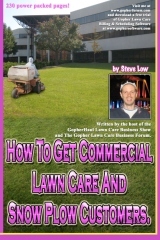 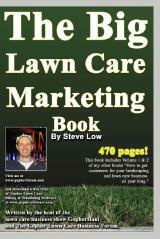 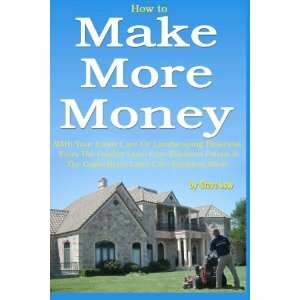 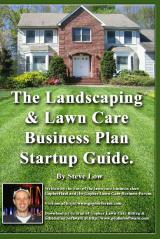 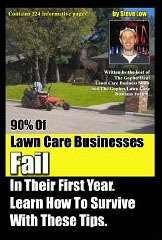 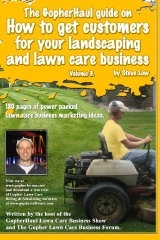 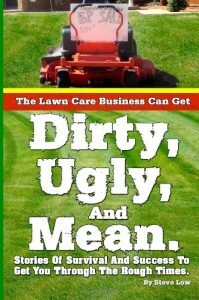 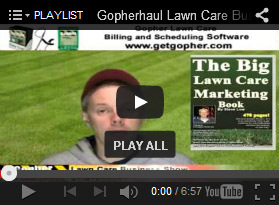 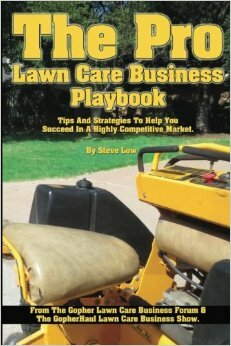 YOu can join in on this discussion at the Gopher Lawn Care Business Forum here.